YORK is one of four Wheatbelt health services in line to benefit from a major overhaul, with construction work only weeks away from commencement. 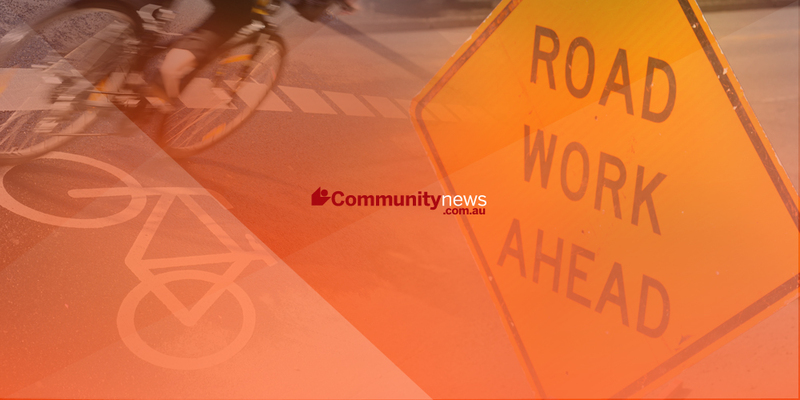 Acting Regional Director Wheatbelt Sean Conlan said ADCO Constructions would move on site around the end of November to early December and that residents would see construction begin shortly after that time. “Investment in regional healthcare is a priority and refurbishments such as these help to provide people with the care they need, closer to home,” he said. Mr Conlan said there would be no disruption to services during the refurbishment. York Health Service will gain a redeveloped emergency department with a triage room and a new waiting area and ambulance entry. Other improvements include two multipurpose consultation rooms, a child health consultation room, a fully assisted patient shower and toilet, a new driveway and main entry, a new staff station, and upgraded equipment in the kitchen. The health service refurbishments funded by Royalties for Regions are part of the half a billion-dollar Southern Inland Health Initiative being delivered by the WA Country Health Service, said a WA Country Health Service spokeswoman. She said the Initiative’s $300 million capital works program was more complex than any project previously undertaken.